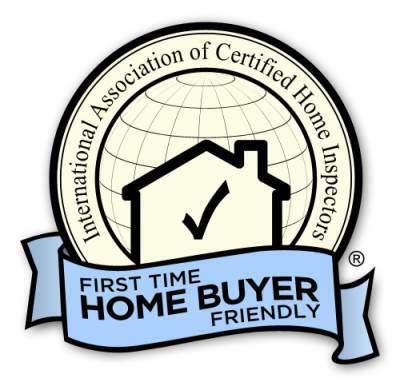 ​Welcome to the home page of Allied Home Inspections LLC, where your house or condo will be "Inspected Once, Inspected Right". 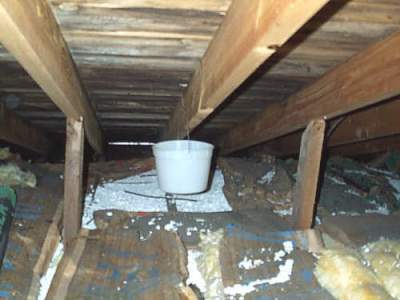 My name is Thomas Schlotter and as a licensed and certified Connecticut Home Inspector my goal is to provide you with a quality, professional home inspection. 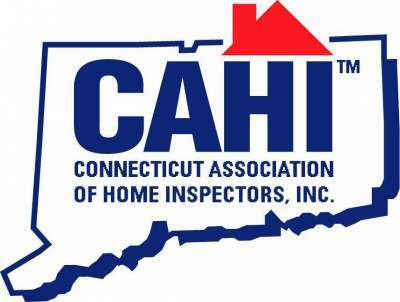 Allied is the only firm on the list of best independent Connecticut home inspection companies recommended by the ﻿Independent Home Inspectors of North America﻿ . Since we're unaffiliated with any real estate agency or Realtor you're assured of an honest and unbiased house or condo evaluation from a company that is locally owned and operated. Computer generated narrative written reports are clear, concise, easy to understand and sent to your computer, iPad, or iPhone the same day as the inspection. All reports include lots of digital pictures of items needing repair and can be immediately forwarded to family, lawyers, etc. as you wish. 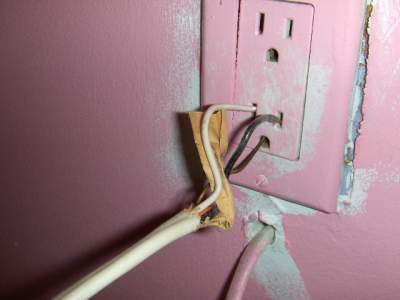 Call me at (203) 748-0400 for pricing, availability, or more information on a Connecticut or NY home inspection. We were buying a house from long distance, and really depended on Tom since we were not local. He turned around an extremely thorough inspection in 24 hours. Then, he spent significant time reviewing the report with us and explaining everything in detailed terms that we could easily understand. Tom's follow up, integrity and attention to detail are second to none. Thank you for such a thorough report. We will read and consider your findings carefully. If we do end up buying the house, your report will serve as a step by step guide for us on how to get the house into tip top shape. And if we decide against the purchase, we do hope we can work with you again on a future inspection. Thanks again for your patience and professionalism. I appreciate your meticulousness during the inspection. Your passion for what you do was immediately evident upon our introduction. Due to your diligence and patience I have learned a great deal about my future first home. I now know more about the home including information about the roof, furnace and windows and the improvements I need to make moving forward. Again, thanks for being a professional. Thanks again for your services yesterday. I really appreciate how you took some time to know me, my family, our lifestyle and how I would be using the house – and providing feedback throughout the inspection that was personalized to the info you had gathered from me. You made the entire process very comfortable. 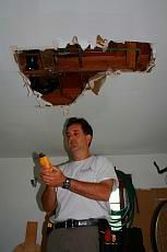 I'll be sure to recommend you to friends or family looking for a great home inspector. Tom did an excellent job of explaining what he was checking for and detailed what he found and what issues were uncovered. He spent more than 3 hours inspecting every aspect of the house and property and made sure I understood his findings and recommendations. I received his report and summary of findings at 7 am the morning following the inspection. It was complete, well written and easily understandable. I would highly recommend Allied in the future. 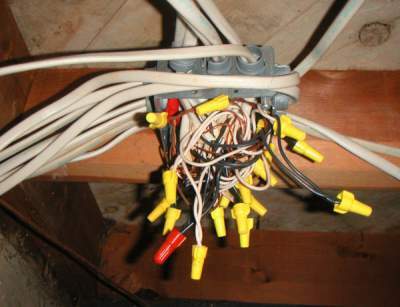 I wanted to thank you for your help yesterday, you were thorough, patient, level headed, and explained things in layman’s terms, which gave me a very good understanding of what was going on in the house. 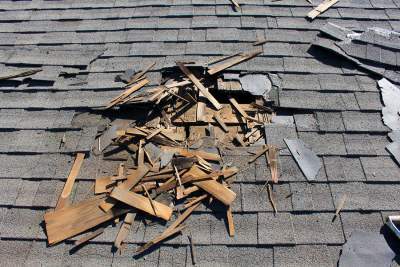 We have actually decided to withdraw our offer on this house, due to the extensive work/repairs needed, mainly with the windows, exterior, roof, and pest infestation. I will definitely contact you when we find the next one, so we’ll be in touch. Thank you again for your guidance, both my wife and I feel like you saved us a lot of money that we would have had to put into that house. We used Tom at Allied Home Inspections twice this summer as we were in the process of purchasing a condo. Both times he was thorough, explained any issues in a way I could understand and had the full report to us within 24 hours which was extremely detailed and helpful. Would strongly recommend him to anyone looking to have a home inspected. Hey Tom, Thank you for both the inspection report and radon test. Working with you has been a pleasure and I learned a lot. When friends or family ask for inspector recommendations I'll be sure to mention your name. Tom, It was our pleasure to meet you. You are a true professional and we are so happy to work with you. Tom: You are the best at this stuff. I worked my way through college and law school in the trades. I have seen enough to know. Thank you for a great job. You are my first choice from now on. Water Testing (14 point certified lab analysis for bacteria, lead, pH, color, odor, hardness, turbidity, sulfates, nitrates, chloride, sodium, iron, manganese, and copper). We can also test for volatile organic compounds (VOC's), arsenic, radon in water, pesticides and herbicides, uranium.